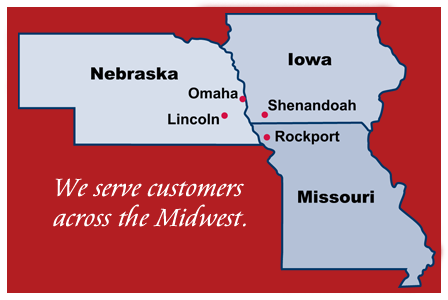 Southeast Seamless is a fully-insured home improvement company that handles both residential and commercial jobs. If you’re planning a home improvement project, we’ll get the job done right -- the first time. You can count on us to act with integrity and stand behind the work we do. We're proud to say that much of our work stems from repeat customers and people who have been referred by their friends or neighbors! At Southeast Seamless, we take pride in our work and it shows -- from the way we treat our customers like neighbors to the clean-cut appearance of our construction crews. Let us help with your next home improvement project. 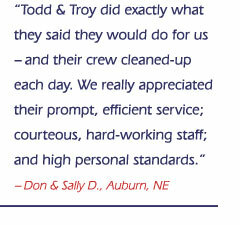 We'll be happy to visit your home and provide an honest, no-obligation estimate within a few days. Contact us now.